A new trend amongst teens and young adults throughout most of the midwest has emerged, and it’s one of the weirdest ones yet. According to Hardline Magazine, a popular periodical for teens, kids in Mississippi have begun licking each other’s hair in order to get high. It was amazing to us too, but human hair is apparently a very powerful psychedelic with a great ‘body high,’ and teens have begun licking each other in record numbers. Dr. Richard Kimble, of Floyd Memorial Hospital in Grover, Mississippi says that he’s already seen 2 teens overdose, and that he’s extremely scared that it could become an epidemic if not controlled immediately. Dr. Kimble says that parents can look for swollen eyes, thick, cotton-like mouth, and also blisters on the tongue. The artist formerly known as “The Artist Formerly Known As Prince” has revealed the truth about his hair – and it will shock his hordes of fans. He is actually a natural blonde. 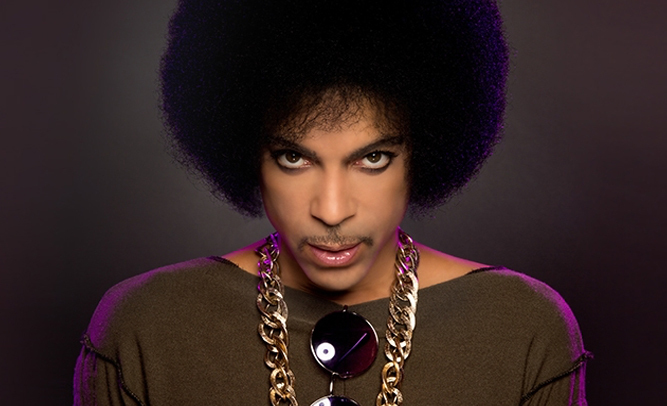 Yes, you heard that correctly – Prince is a natural blonde. Once she came to terms with the fact that it was a genetic defect, Prince’s mother, Mattie Della, decided never to let her son out in public without having his hair dyed to a perfect black. Prince later took on the responsibility of treating his own hair. When he became a professional artist, he considered letting his true roots out, as his identity was already flamboyant and idiosyncratic.